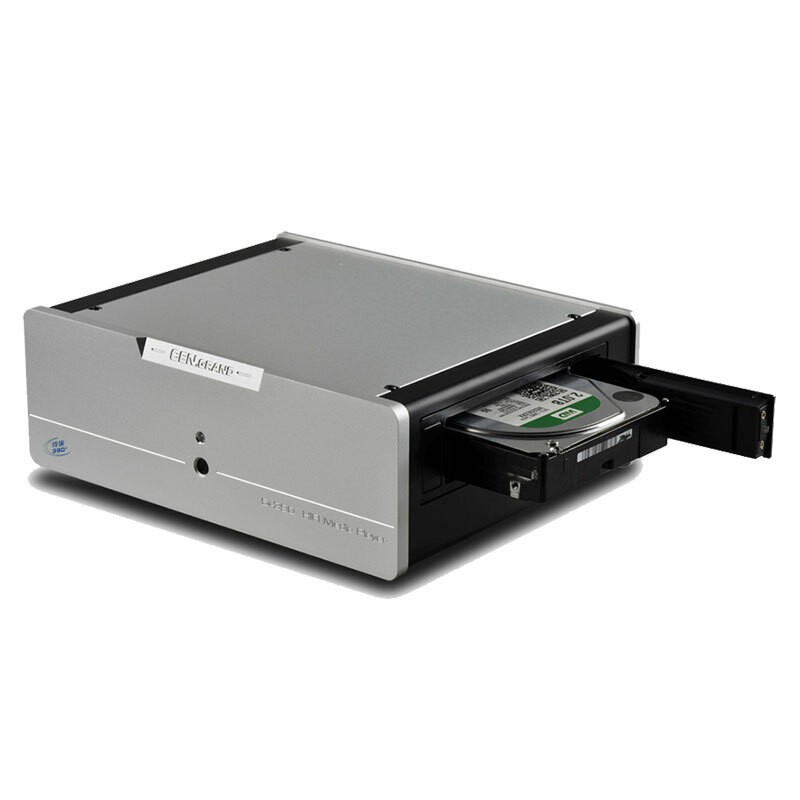 The 5i-390K features a beautiful chassis design with two USB ports on the back of the machine for external hard drives or hard drive bays. 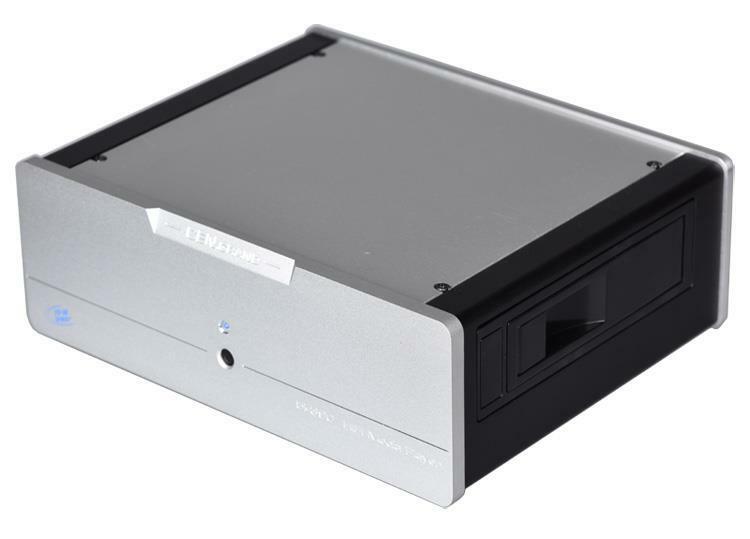 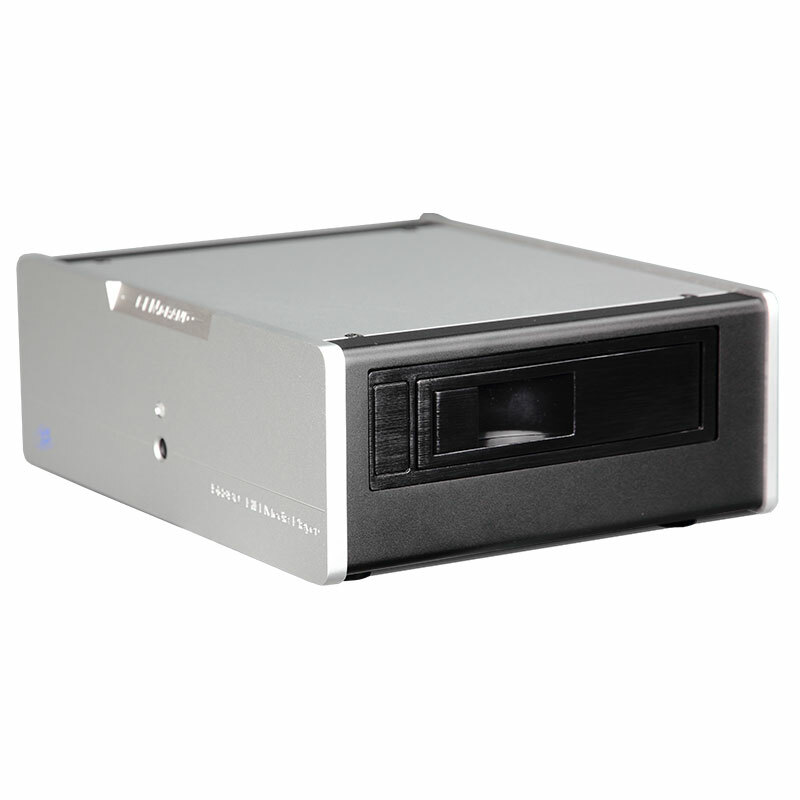 The built-in hard disk box can support 3.5T hard disk with 4T capacity, and has RS232 intelligent central control interface, which can be used as a node device of smart home. 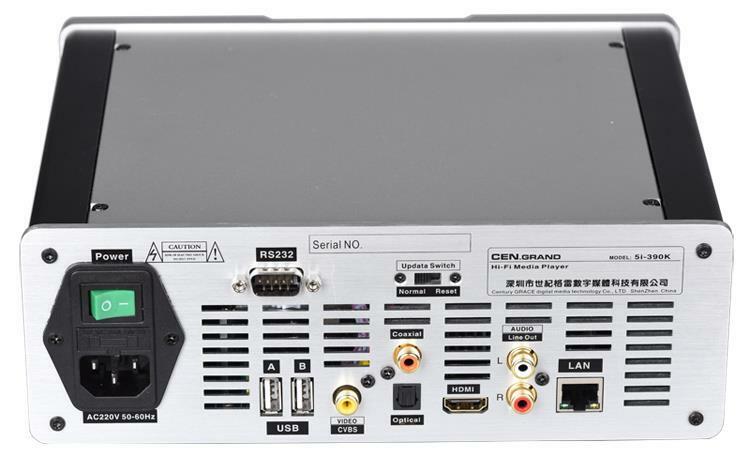 The built-in hifi level power supply also lays the foundation for the player's high performance audio and video output.